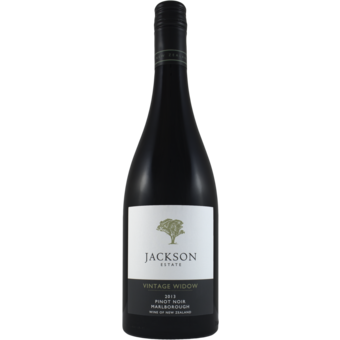 "Supple and full-bodied, this wine offers ample aromas and flavors of ripe cherries, supported by hints of cedar and vanilla. 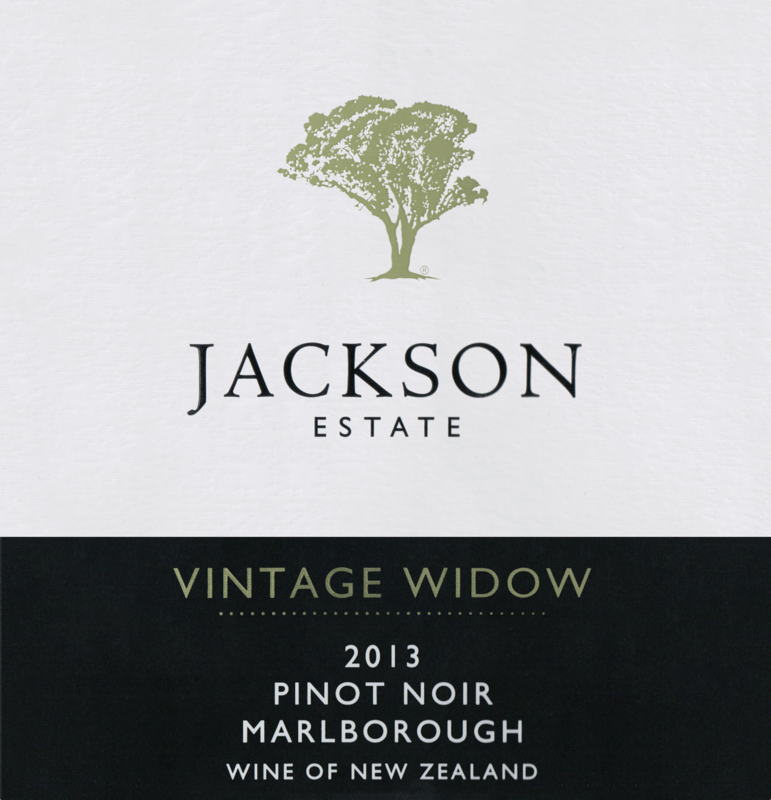 It's not super complex, but is a bold, flavorful wine with a softly dusty, lingering finish." "Splash this in a decanter to get past the reductive scent and the wine opens to spicy floral notes and succulent red fruit. A savory note, like just-crushed red currants, and dark, fruit-skin tannins last with freshness."